Whether you're looking to start a new career or advance your current career, you should work to improve your interpersonal skills. From restaurants and hotels to retail stores and factories, interpersonal skills play a key role in the success of countless businesses. 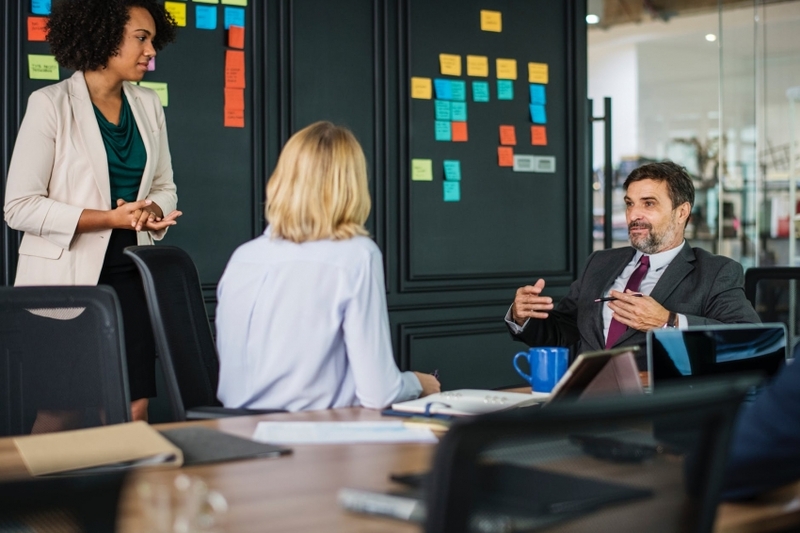 If you have strong interpersonal skills, you'll be able to communicate more effectively with coworkers, customers and other individuals, thereby improving your overall productivity and performance. Also known simply as "people skills," interpersonal skills are qualities that influence the way in which workers communicate to other individuals. While different types of businesses perform different operations, they all generate profit by selling a product or service. Therefore, workers must communicate with customers, as well as with managers and coworkers, when on the job. Without interpersonal skills, you may struggle to accurately convey or receive messages while working. As this breakdown in communication occurs, the chance of making a mistake increases and your overall productivity level will decrease. Verbal: As the name suggests, verbal interpersonal skills involve face-to-face meetings in which you to talk or listen to a coworker, boss or customer. Written: Also known as nonverbal interpersonal skills, written interpersonal skills involve the use of written messages to communicate in the workplace. You may write a message for a coworker, for example, or he or she may write a message for you. Gestures: A lesser-known type of interpersonal skills is gestures. Gestures involve the use of hand, eye and other body signals to convey a message in the workplace. A common example is nodding, which is known universally as the signal for "yes" or "I agree." You can improve your interpersonal skills in several ways. When working, for example, don't be afraid to ask questions and engage with your coworkers. Even if it's not required to perform your job, communicating more frequently with coworkers will naturally improve your interpersonal skills. Another way to improve your interpersonal skills is to go beyond verbal methods of communications by using written messages and gestures as well. In certain businesses, you may not have the luxury of using verbal communication, in which case you'll need to use an alternative method of communication, such as written messages or gestures. 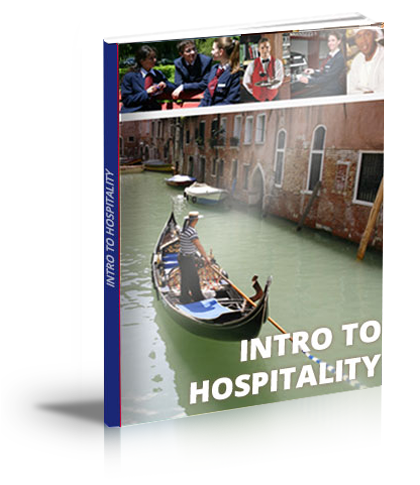 Visit AHA World Campus for more information on our online business and hospitality courses and take the first step towards your career today!